When you’re looking for the next car to get you from Regina to Swift Current, haul the kids around town, move some equipment around, or just enjoy the beautiful Canadian scenery, you need the right car for the job. With a powerful V6 as the heart of this true four-door sedan, you’ll never be wanting for more strength. Although you may think it’s a traditional family sedan, it’s sport and powerful in its own right. Starting at $34,400, it packs a lot of performance, technology and power into the sedan category, offering more technology and stronger safety features than the Accord and Camry. And to top it off, it gets a nice 10.9L/ 100km and 7.7L/100 km (city/highway)*. 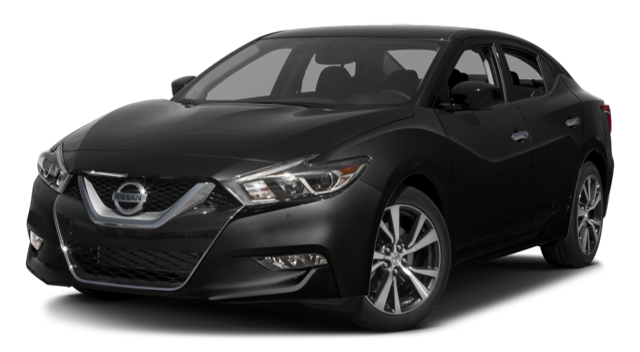 The Nissan Maxima is the right car for you. 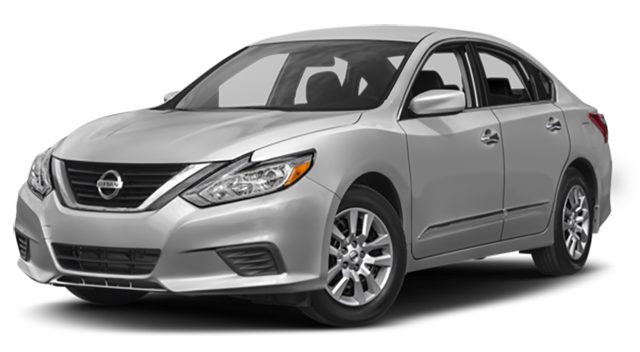 The Nissan Altima is a great place to start at $23,998. Delivering an impressive blend of power, efficiency and comfort, the Altima is an incredible package. With plenty of room for 5 passengers, it’s capable 182 hp, 25.L DOHC 16-Valce 4-Cylinder Engine, will get you from Swift Current to Regina in no time. The Bose Premium Audio System and NissanConnect technology system will keep everyone comfortable and entertained as well. When you need the whole package at a price that’s easy to swallow, the Nissan Sentra is your best bet. Starting at $15,898, the Sentra delivers a great mix of efficiency, space and safety. And that’s exactly what a car should be. With space for five passengers and a fuel efficiency of 8.9L / 100km and 6.6L/100 km (city/highway), you’ll be glad you went with the Sentra. Add to that the Xtronic Continuously Variable Transmission, Intelligent Cruise Control, BlindSport Warning and Lane Assist, and you’ve got everything you need. Looking for beauty, performance, thrill and more? 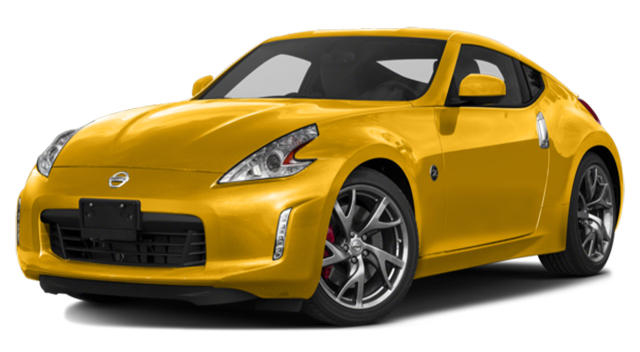 Make sure to get into the 2017 Nissan 370Z. Starting at $29,998, you’ll get an incredible power and sports car experience in this great car. It all starts with the 332 hp, 3.7L DOHC 24-valve V6, delivering all the performance you could want. It’s also got a lower center of gravity with a wide stance, zero front lift, and composite materials to round out the experience. 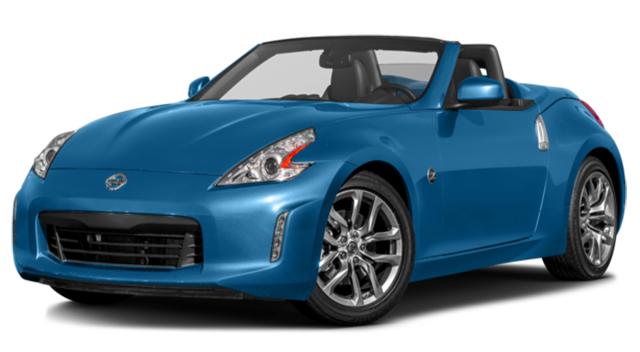 Take the sport scar experience to the next level by stepping into the Nissan 370Z Roadster. It’s a whole new level of thrill. Giving you incredible agility, style and freedom, you’ve got to see it for yourself. With a 332 hp, 3.7L V6 engine and 270 lb-ft of torque, you’ve got all the power you need. Top it off with iPod integration, Bose Audio System and Nissan Hard Drive Navigation System, and you’re set for the ride of a lifetime. The Versa Note offers the best in technology, performance and space, all in a very affordable package. Starting at $14,498, you’ll get space for five passengers, a capable 109 hp, 4-cylinder engine, and an impressive 6.5L/100 km on the highway. It also delivers an Exclusive AroundView Monitor and Nissan Navigation System. 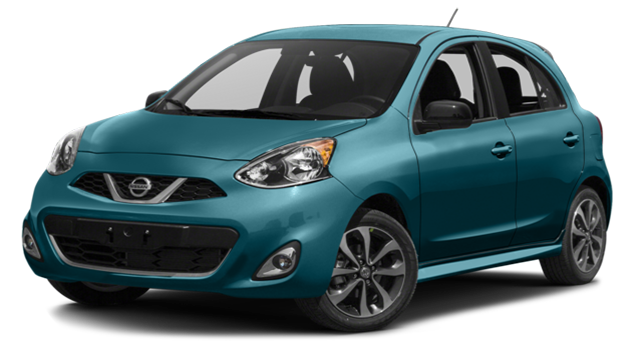 If your need is for an incredible subcompact, nothing beats the whole package of the Nissan Micra. With incredible fuel efficiency, great turning radius and other features, this is a great place to start. Starting at $9,988, you’ll get the Subcompact Car of the Year, as determined by Auto123.com. Not to mention, it was chosen by the ALG as holding the best residual value among city cars. With its space for five passengers, 6.6L/100 km on the highway, a 1.6L DOHC 4-cylinder engine, rear monitoring, and Bluetooth HandsFreeLink, it’s the total package. 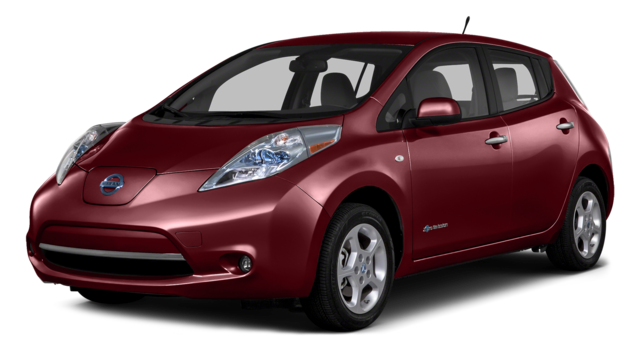 When you’re really looking for efficiency, the Nissan LEAF is what you’ll end up with. Its 100 percent electric drive system will get you there without any of the mess. Get ready for 1L/ 100km and 2.3L/100 km (city/highway), zero emissions, 172 kilometers range, and a slew of great technology and safety features. For the very best in performance, beauty and power, the Nissan GT-R is the car for you. For the driving purist, it delivers a whopping 565 hp, 3.8L twin-turbocharged 24-valve V6. Holy smokes. With its dual-clutch six-speed transmission system, you’ll shift as quickly as 0.15 seconds. This thing is all about speed and power, and it won’t disappoint. Check Out Your Next Nissan!